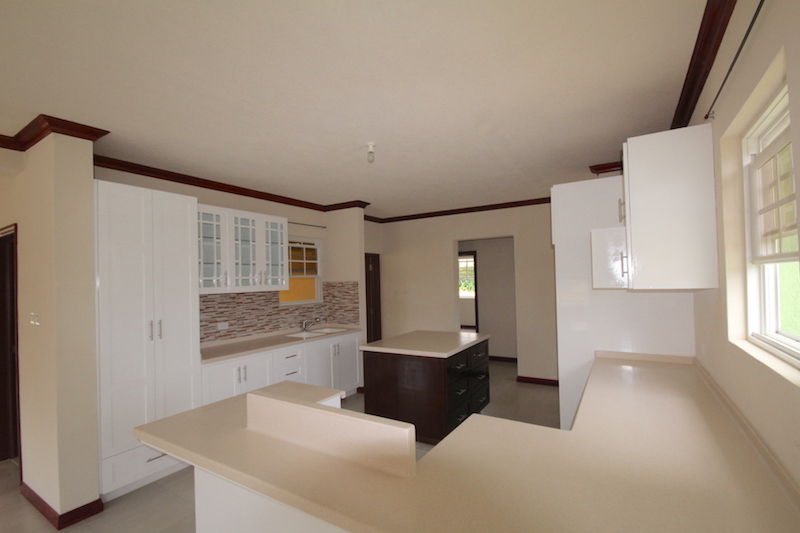 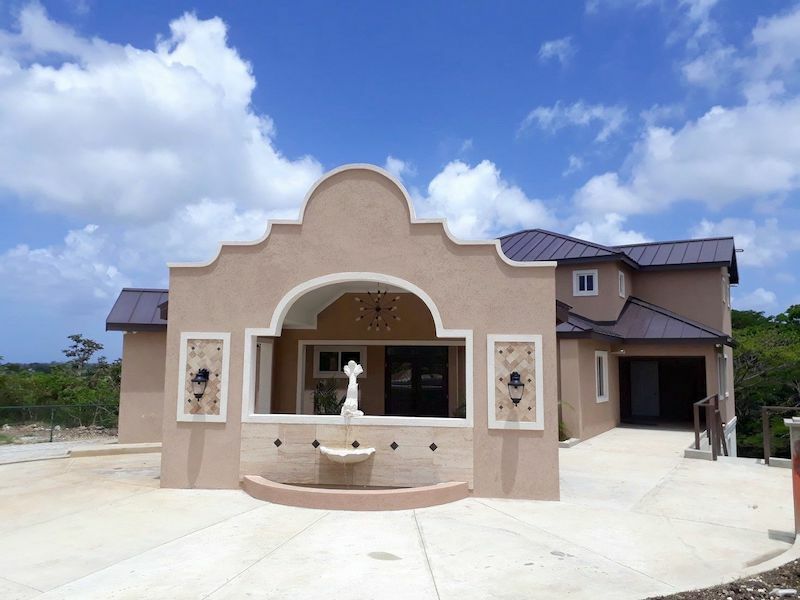 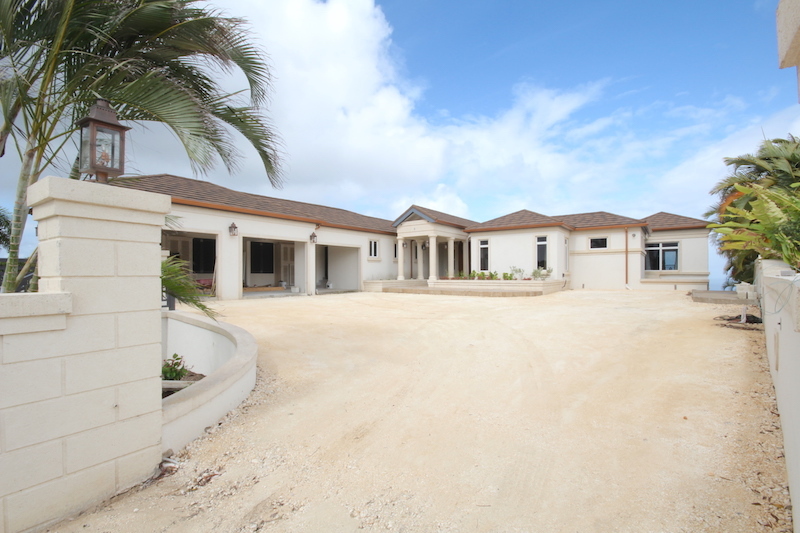 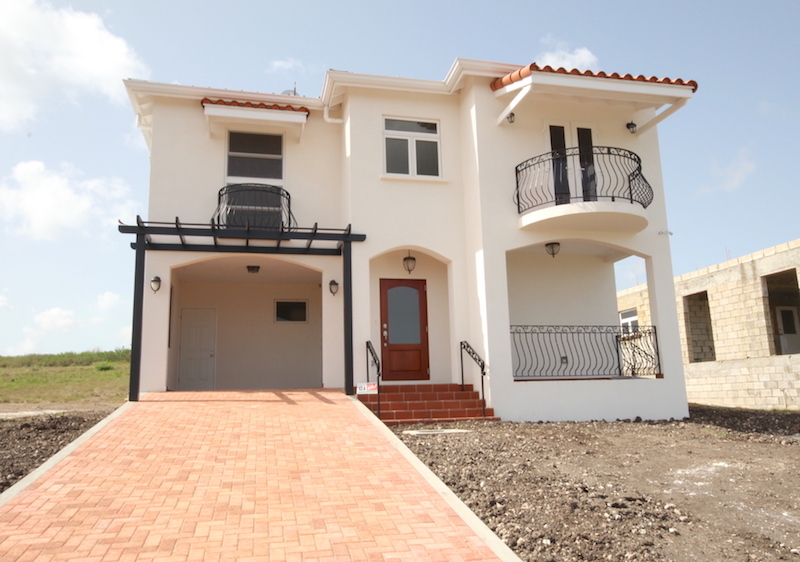 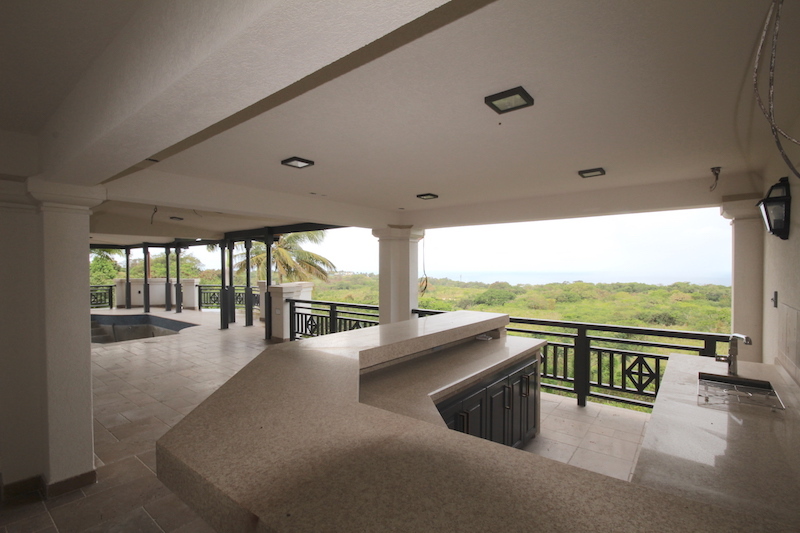 Newly constructed 4 bed, 5 bath unfurnished modern house with stunning views, breeze, patio with swimming pool and bar downstairs plus entertainment room downstairs. 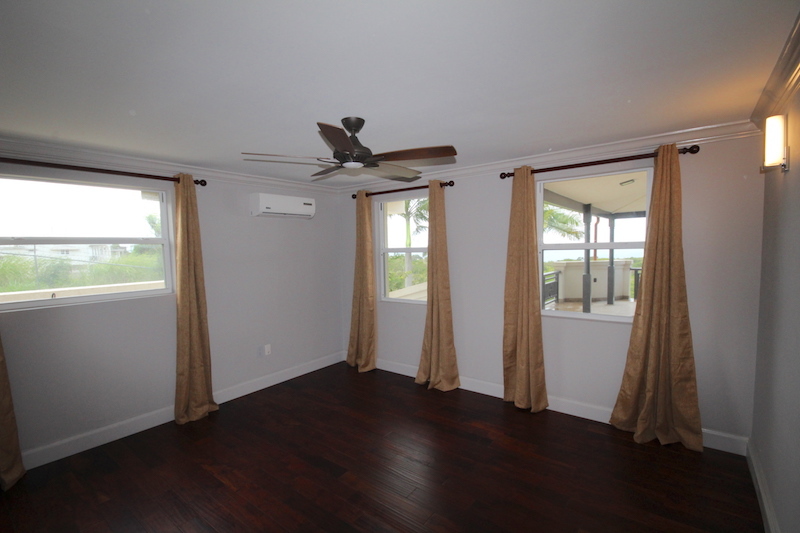 From entry, enjoy a nice flowing floor plan with the living/dining areas off the equipped kitchen and patio. 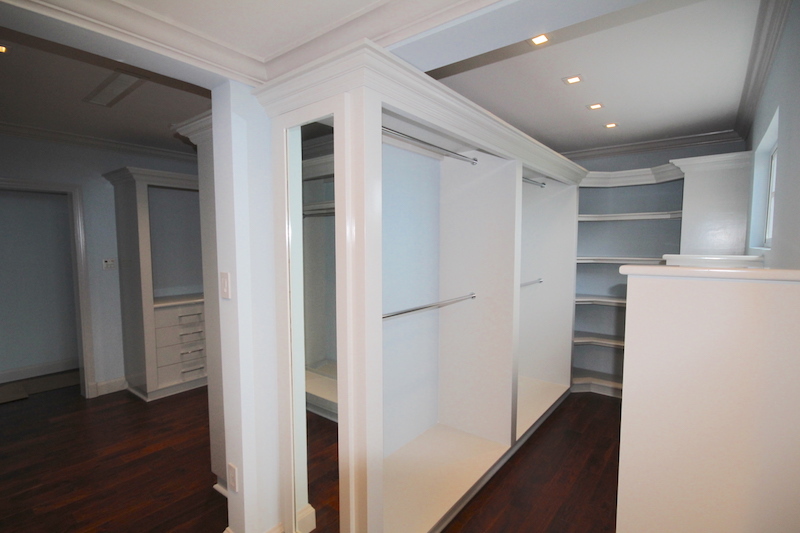 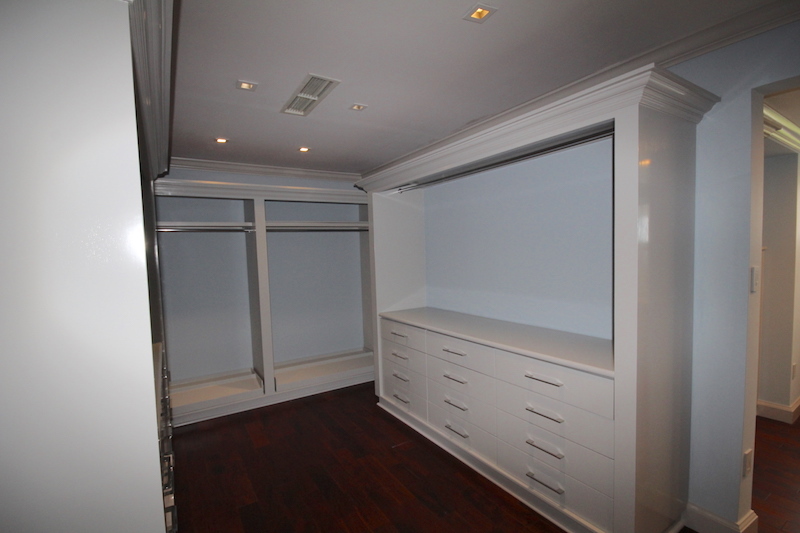 Two en-suite bedrooms are on this level, including the impressive master bedroom with its own huge walk in closet and patio. 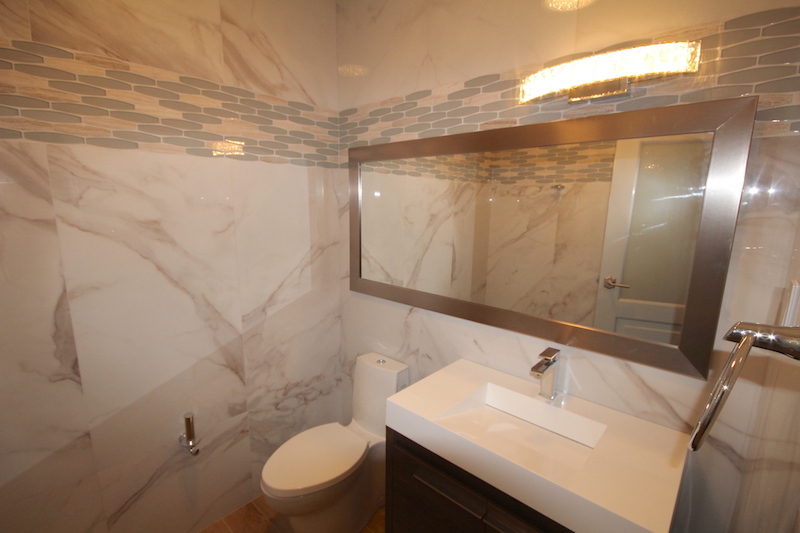 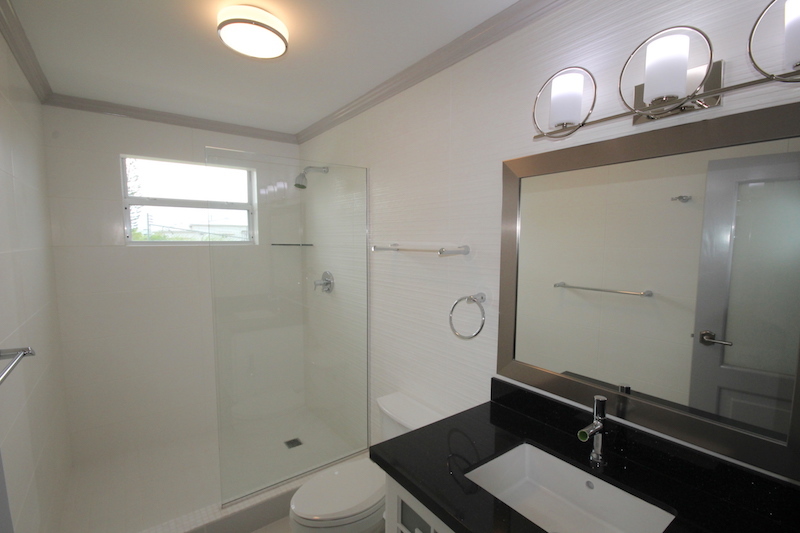 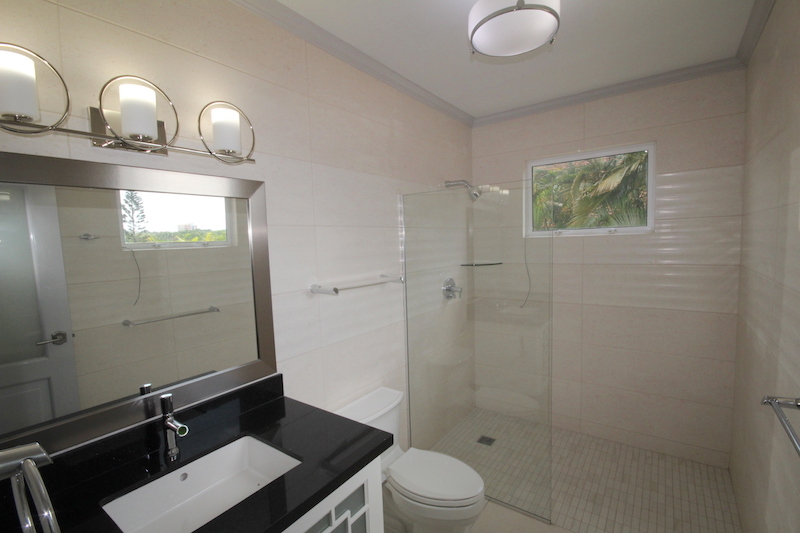 Find downstairs, two bedrooms with full bathroom, additional rooms for storage or an office, plus the laundry room. 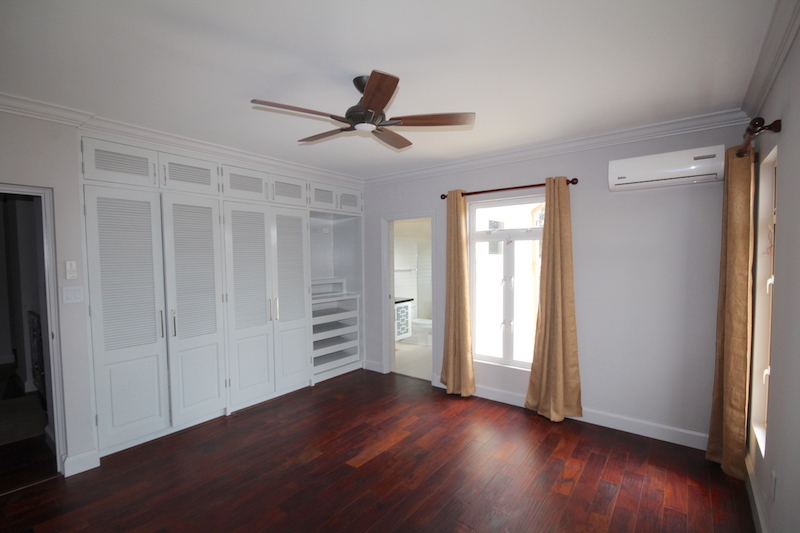 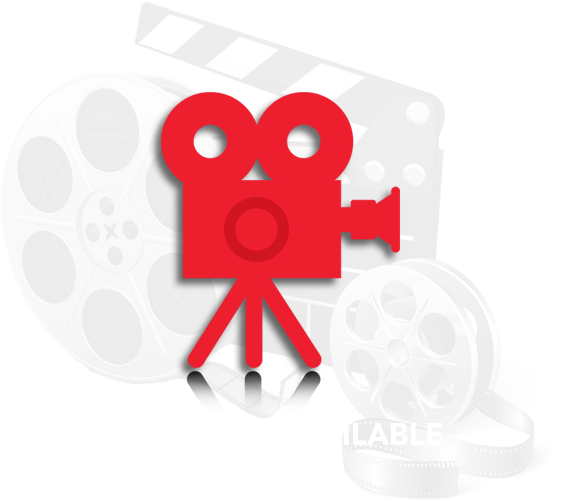 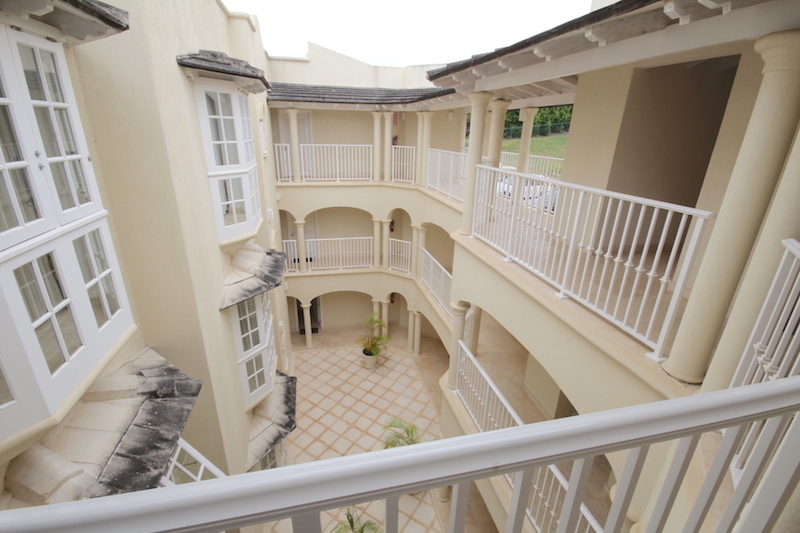 All the bedrooms and entertainment room are air-conditioned. 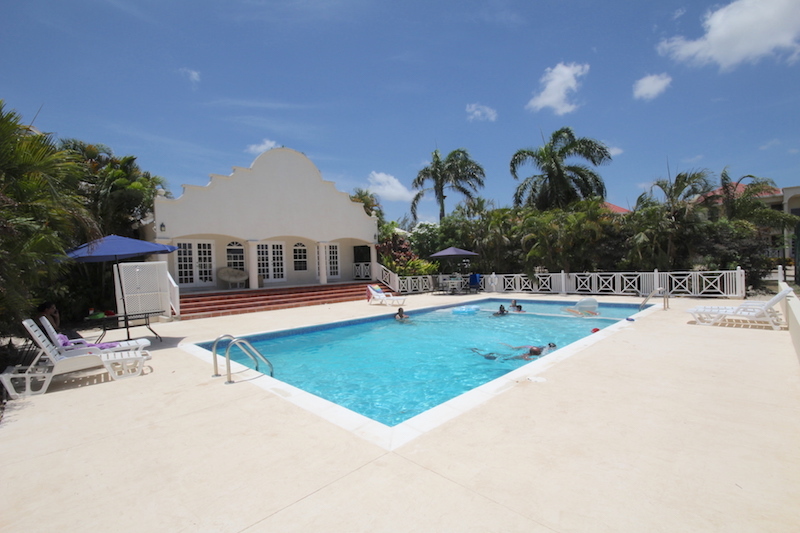 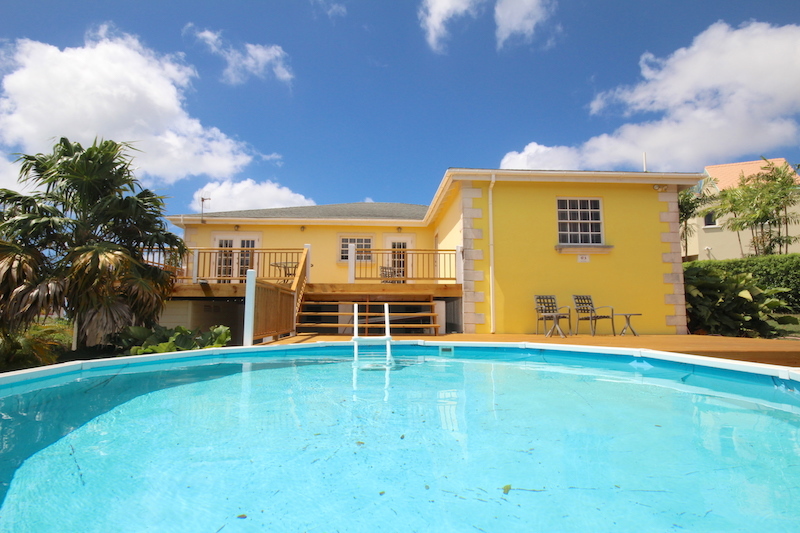 Pool and garden maintenance are included in the rental rate. 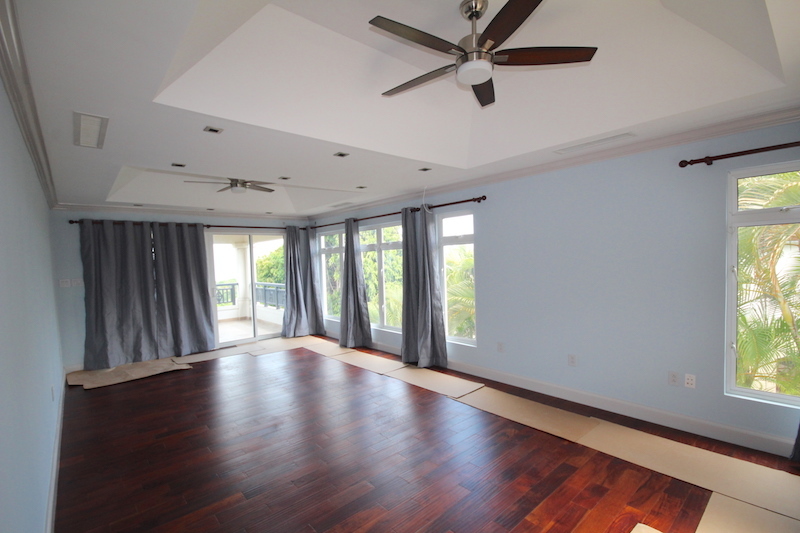 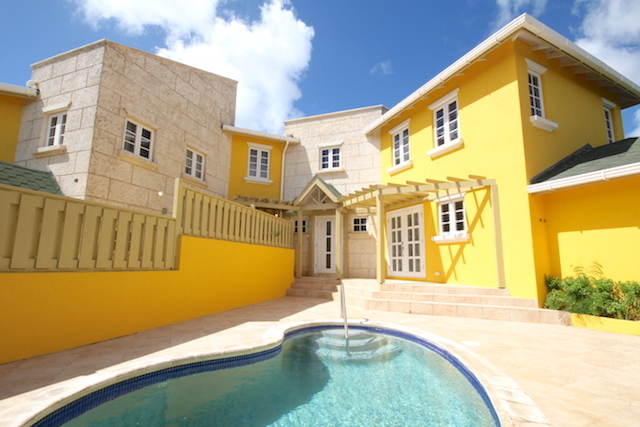 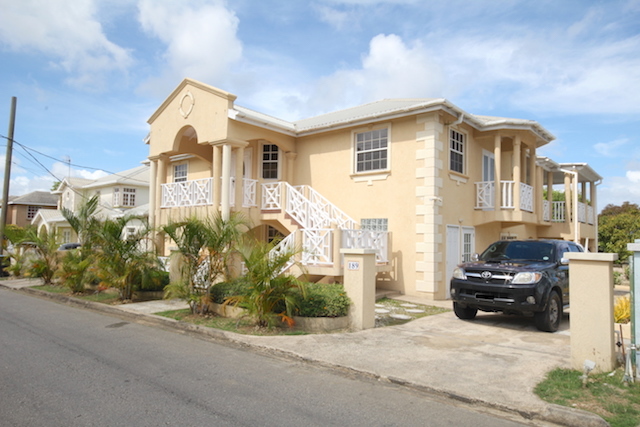 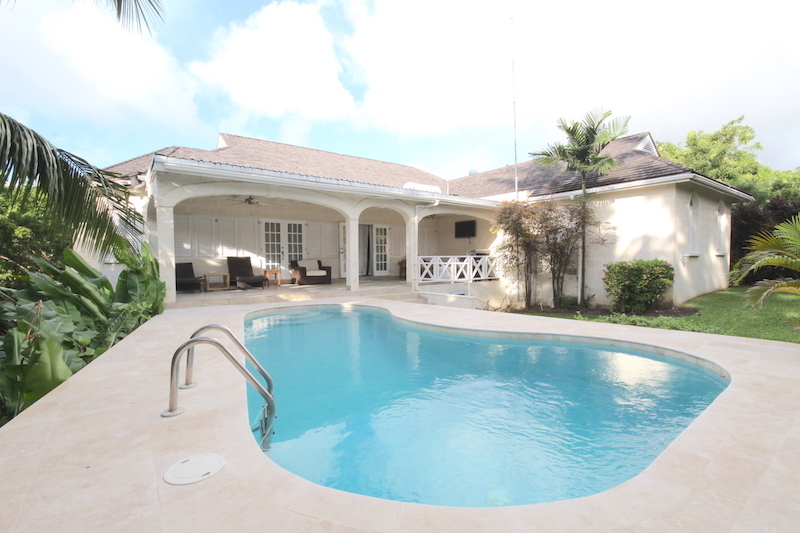 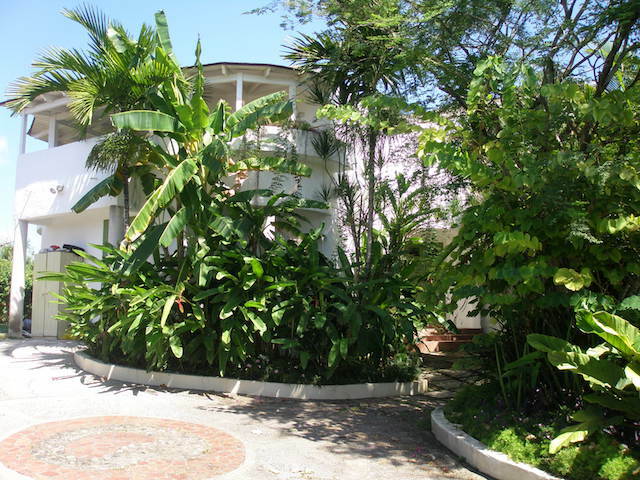 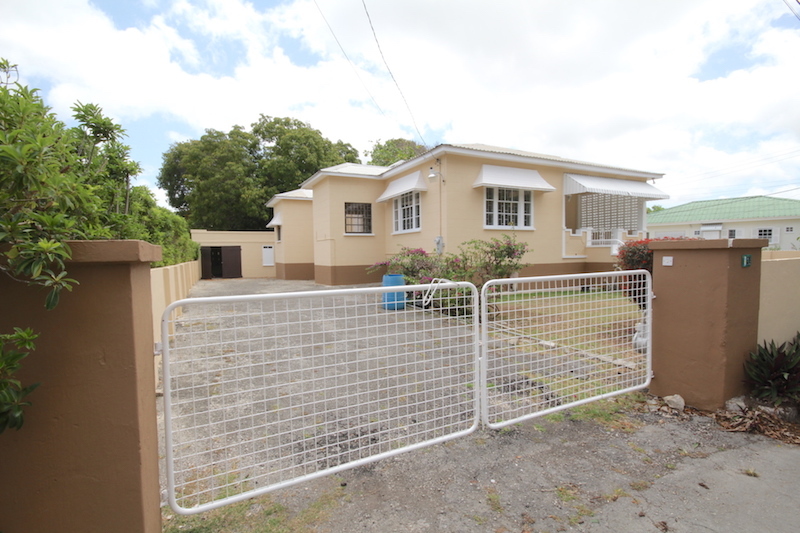 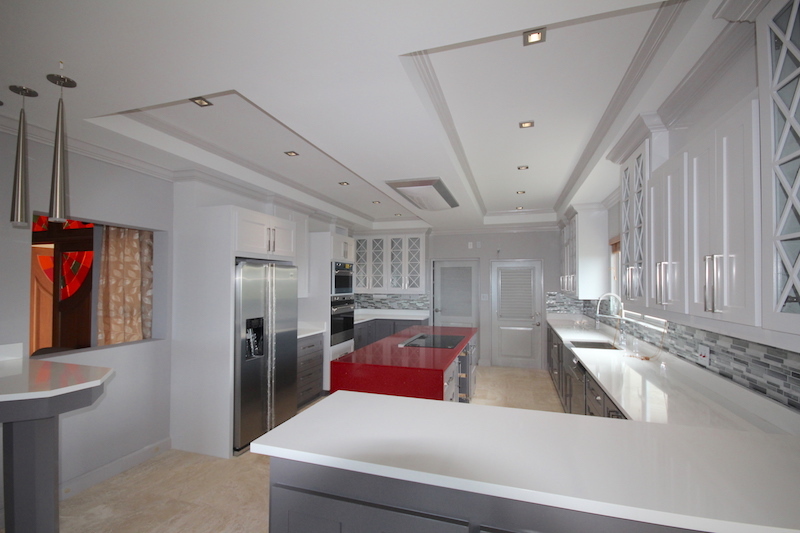 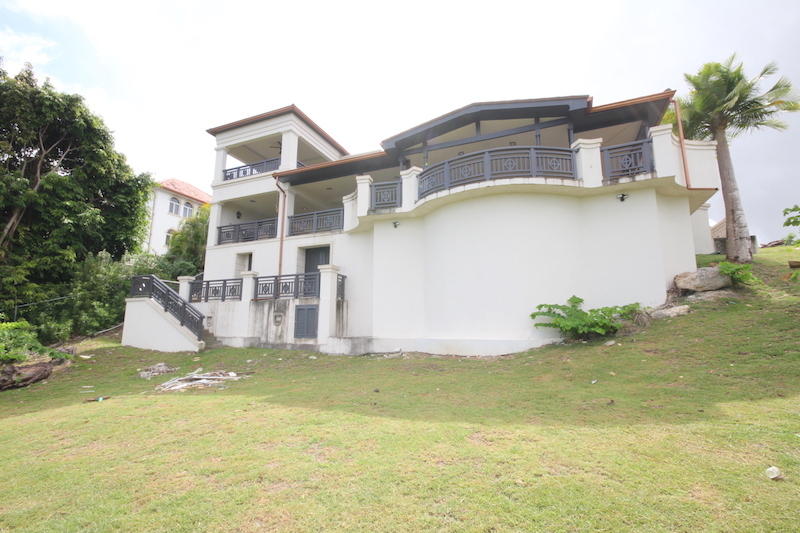 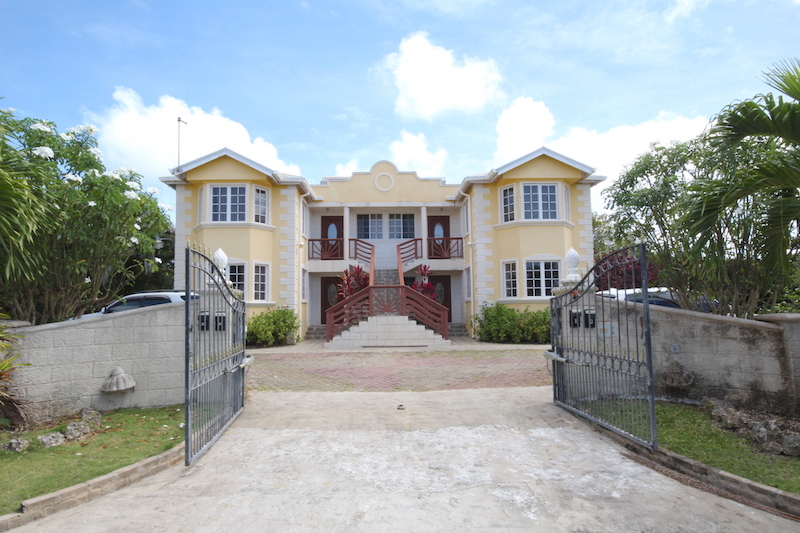 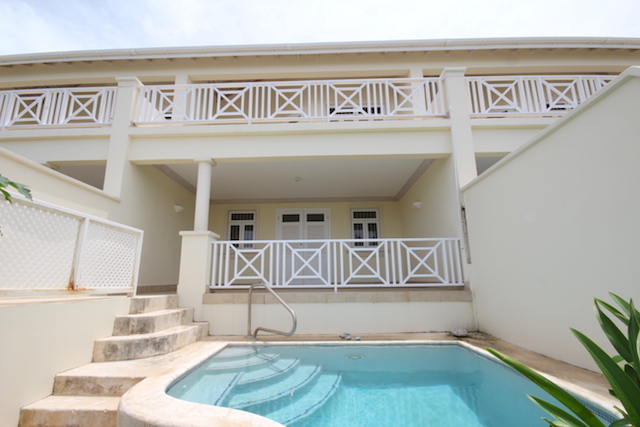 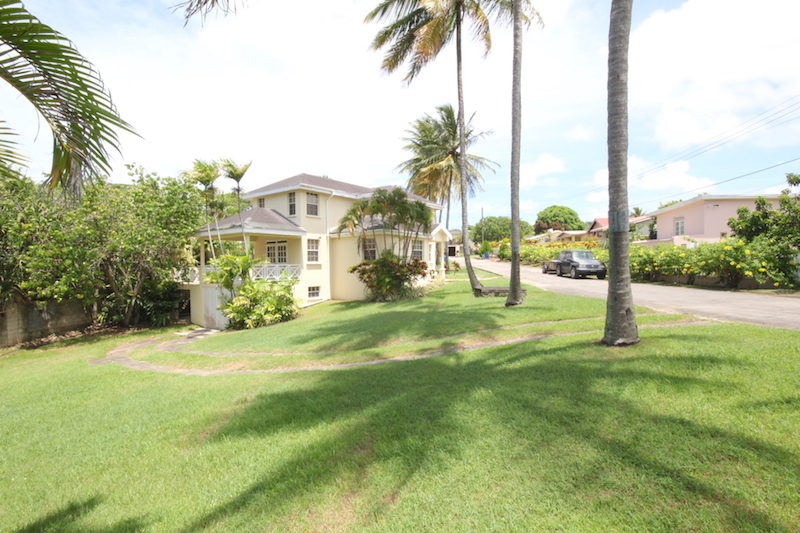 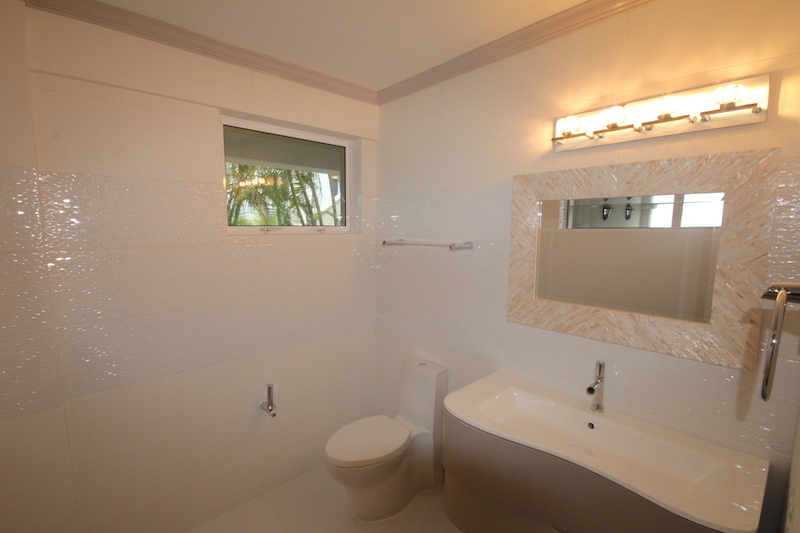 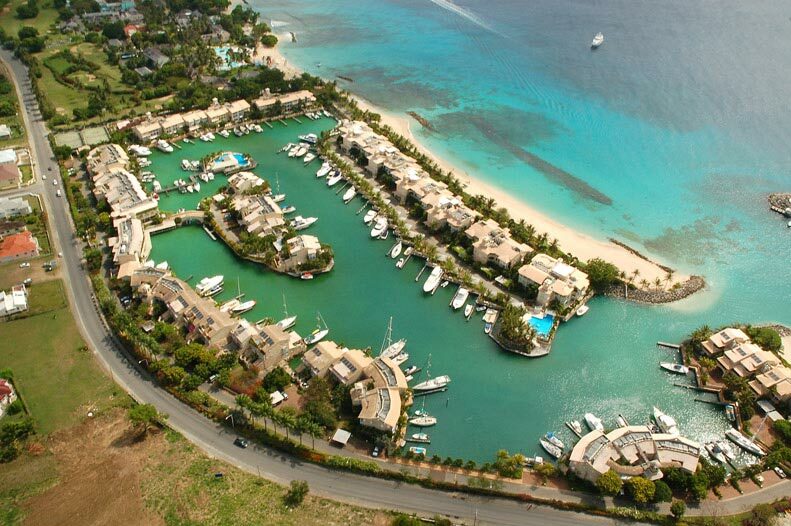 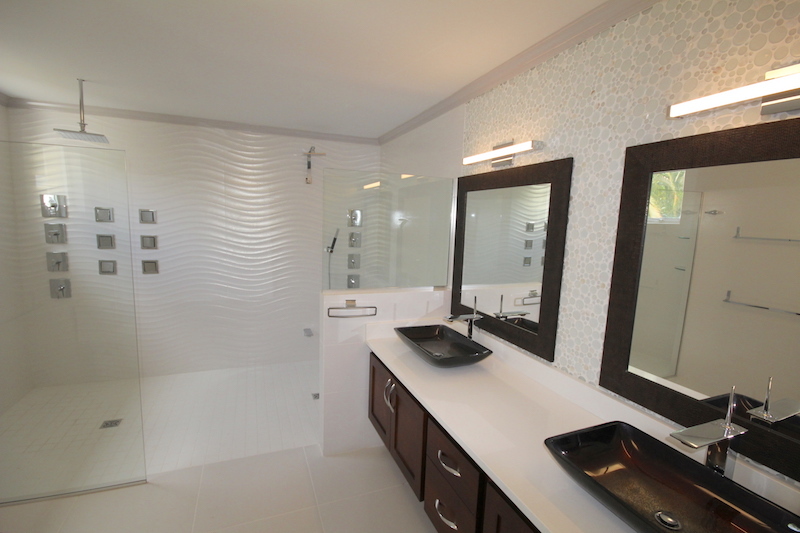 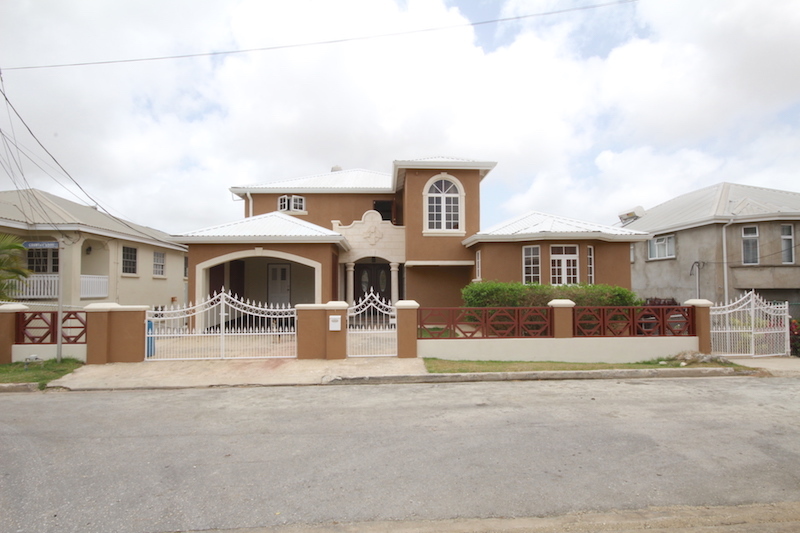 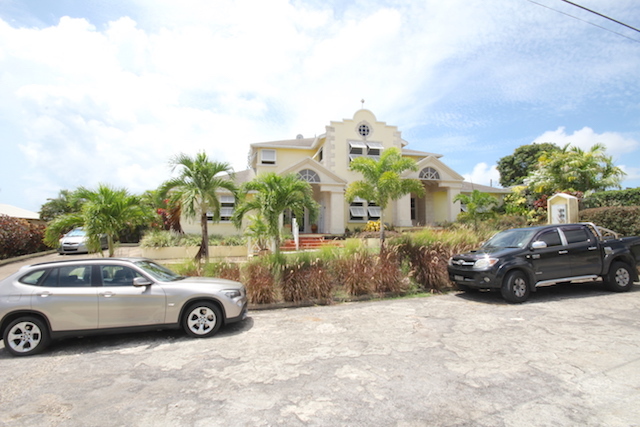 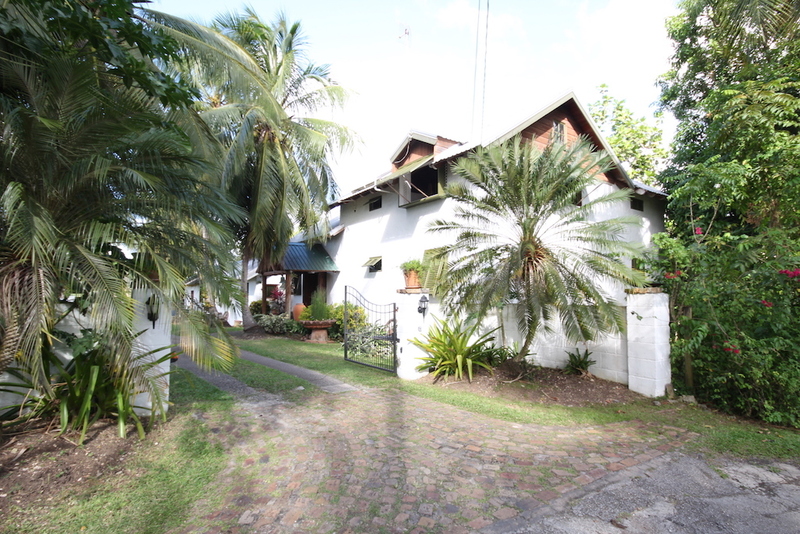 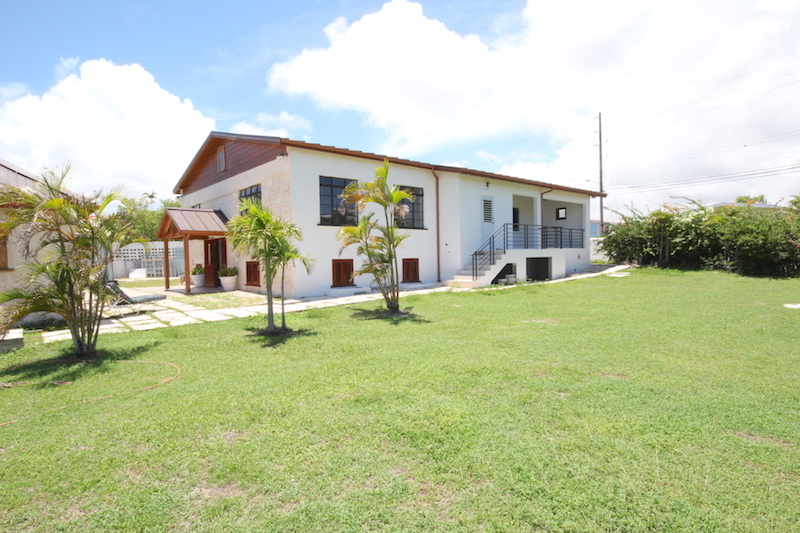 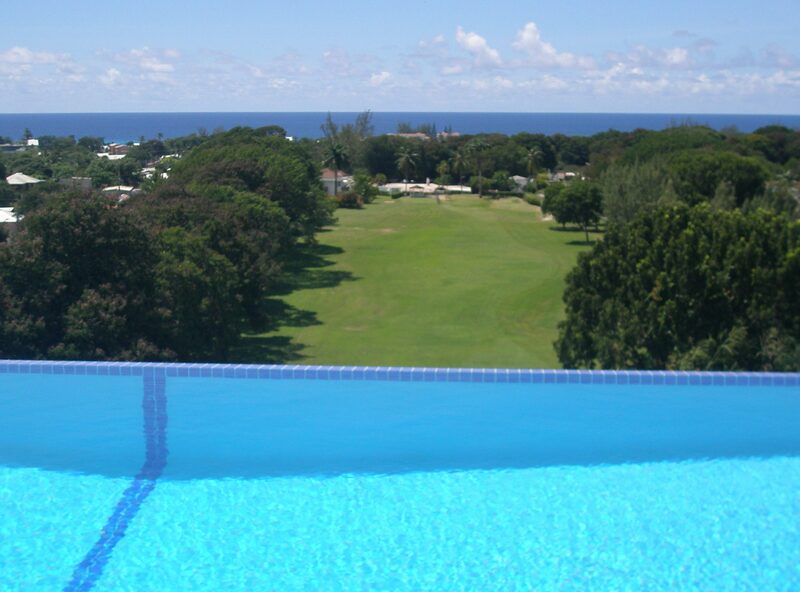 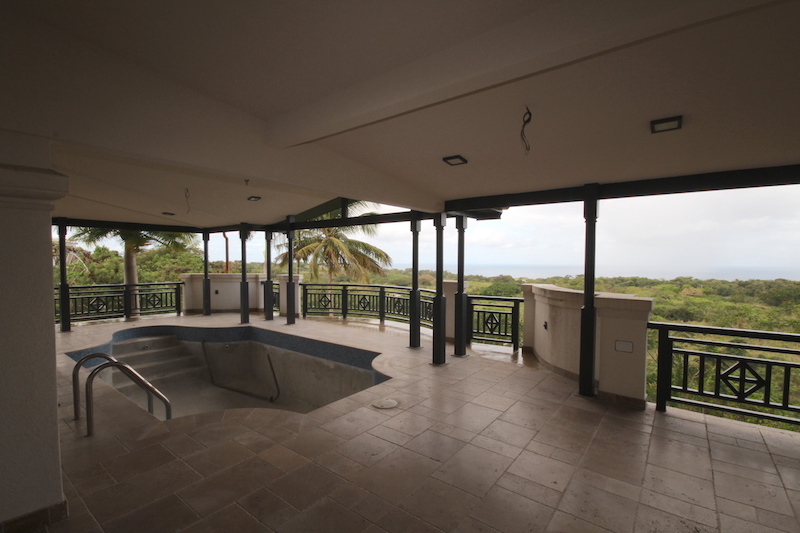 Quiet location a stone’s throw away from Sandy Lane golf course, Warrens commercial district, Limegrove Lifestyle Centre and many other west coast amenities.